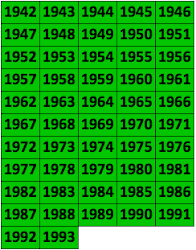 The 1962 puzzles are up on XWord Info, thanks again to Jim Horne, and as soon as I've finished looking through all the 1961 and 1960 puzzles, those will be up too! We're making great progress, and everyone is now being sent puzzles from the 1950s. Todd Gross started off this week's stash on Saturday morning by sending 10 puzzles with 33 mistakes, which were followed by 25 more from Mark Diehl that night. Then Sunday night Mark sent another 30 puzzles—and Monday morning 31 more. Monday afternoon Todd sent 10 with 28 mistakes, then Tuesday afternoon an additional 3 with 12 mistakes, and that night 6 more with 16 mistakes. Later Tuesday night Mark sent 28 puzzles, which were followed by 3 more with 5 mistakes from Todd on Wednesday afternoon. Finally, on Thursday night, Mark sent another 26 puzzles. Awesome job, everyone—thanks so much again! No one sent in the correct solution to last week's Blast! challenge. The clue, which was from the August 11, 1963, puzzle, was "Variation of death and taxes." The two-word answer: OFFICE COLLECTIONS. Ha! One incorrect response led me to think I should clarify something. In Hangman, when you guess a letter and it's one of the letters in the answer, all instances of that letter get entered. So, using last week's Blast! as an example, if the letter L was the one I revealed for the day, I entered both Ls in COLLECTIONS, and none of the remaining blanks in OFFICE would be filled by an L. In any case, there's a new Blast! up in the sidebar—good luck! I've posted another one of Helene Hovanec's great pieces from CROSSW RD Magazine on Scribd: "And the Wynners Are . . . Weng, Hook, Cox, Rathvon, Shenk, Pomerance, and Joline," which originally appeared in the March/April 1991 issue. 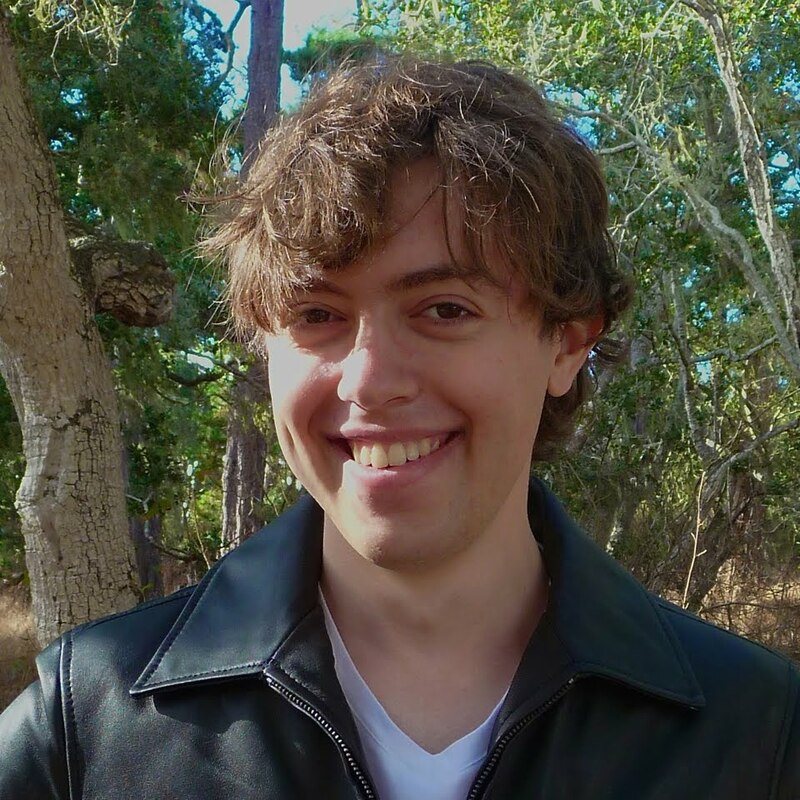 This article starts off featuring the winners of the "Wynner awards" for various crossword contributions and is followed by a wonderful profile of Will Weng. To read it, click here. Photo copyright 1991, 2015, Megalo Media, Inc. I don't think I'd heard of B A Heimbinder before seeing the Sun 29 May 1966 NYT puzzle, but with such an odd name, I figured I had a chance of finding him or her, even with only initials for the first name. What I found is complex and multifaceted and rather interesting. Let me start with the crossword stuff: as far as I can tell, B A Heimbinder started creating puzzles in the mid 60's. He had a few published in newspapers, but interestingly published several books of crossword puzzles, all of which appear to be aimed at children. His earliest was Fairy Tales Crossword Puzzles in 1965, then books on Great Americans, Great Inventions, and Sports Heroes in 1966. 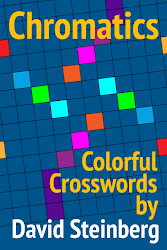 Finally, with some co-authors, he created The Blue/Red/Yellow Crossword Puzzle Book: Grades 3 and 4 in 1972. That's three books in three different colors. I even found an article in a journal about teaching English as a Second Language (ESL) that recommended a couple of his books. Copies of these books aren't easy to find, but it looks like there are a couple for sale, and probably a few in public libraries that can be borrowed. But he wrote another book before this. Titled White Conquest (An Epic of Antarctica), it was published in 1934. That's right, more than 30 years before his crossword books. That book's author is given as Barney A Heimbinder, so yeah, B A is a man. With help from Google and Ancestry.com, I pieced together a rather interesting tale. Barney Aaron Heimbinder was born 22 Jul 1894 in Brooklyn. He worked for the Brooklyn Public Library from 1910–15, served overseas during WWI from Oct 1917–May 1919 and returned to New York marrying in 1920. He had two sons that I know of, Larry and Murray. His personal history gets kind of complicated now. A WWII registration card shows him working for the Klein-Heimbinder Co. on Madison Ave. in Manhattan. Oddly, when I looked the company up, the records said it was formed in 1962 and dissolved in 1993. But it clearly existed in some capacity before 1962. It's quite likely the partnership started in the mid 1930's, given Mssrs. Klein and Heimbinder were awarded a patent for a kind of record book in 1938. I'm not completely sure what business the Klein-Heimbinder Co. was in, but printing office forms and related materials makes the most sense from what I know (from a list I saw of copyrights for some payroll and tax forms for them in 1936–7). 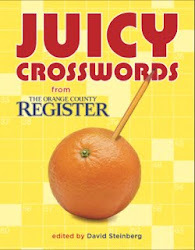 I don't believe any of B A's crossword books were published by Klein-Heimbinder...but oddly, another book was. A book of poetry, titled A Moment's Monument, by Florence Hamilton and Edwin Markham, published in 1939, in a limited edition of 500. I'm guessing it was a kind of personal favor, but I'll note that Edwin Markham is a noted poet and Florence Hamilton was his secretary and apparently something of a poet in her own right (note her name comes first as author before Markham). So. Mr. Heimbinder took up crossword construction at about 70 years old, and not only got published in the NY Times and elsewhere, he wrote several books for children as well. Rather impressive. But this isn't the end of the story. He was also something of a songwriter. In 1946, he wrote the lyrics for a song called Miguel the Matador, the music was written by his son Lawrence/Larry. And in 1956, he's credited with writing the words and music for a song called Champagne in August. It's the first song that gave me his middle name. He died at the age of 80, on 23 Aug 1974 in Broward County, FL. Alas, I haven't found an obituary for him. I also haven't found any pictures of him. 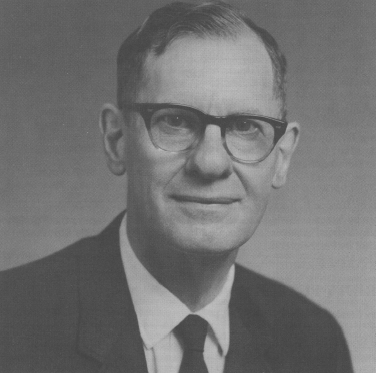 But I did find an obituary for his son Lawrence (who died last year at the age of 90) which includes a picture. So we can get some idea of what B A Heimbinder may have looked like. 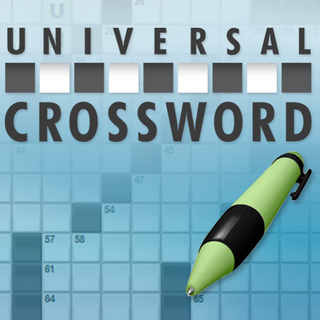 Larry's a pretty amazing fellow in his own right...but apparently not related to crosswords. I will say I found an interesting legal case involving Larry Heimbinder: the judge ruled (mostly) in his favor, but I don't know if he was able to collect on it. Todd finished by noting that in research, "[y]ou turn up all kinds of interesting folk as crossword constructors." That's certainly true—thanks so much again, Todd, for all of this pre-Shortzian history! Here's a page from the February 15, 1920 edition of the Brooklyn Standard Union newspaper that features a picture of a young Mr. Heimbinder (photo #13). Thanks for sending this! I couldn't get the link to work, though—could you possibly take a screen shot of the photo and post it? Sorry—never mind! It just took a while to load. Thanks so much again! Thank you from me as well, I'm always glad to get help tracking down constructors.